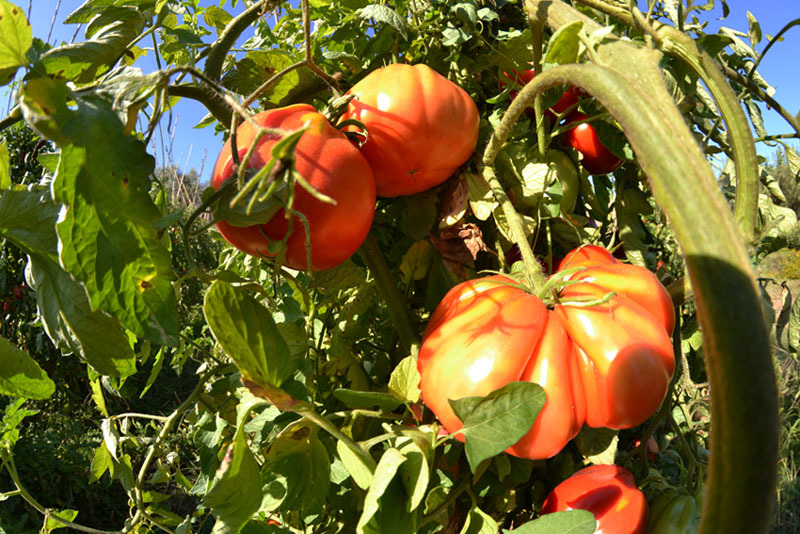 August is a well-known period to the Abruzzo’s families that’s associated with tomatoes. 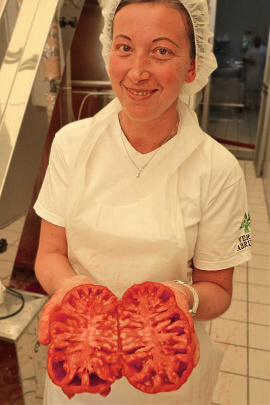 According to the tradition, they produce their own Passata di Pomodoro Pera d’Abruzzo (Pera d’Abruzzo Tomato Sauce). It’s a moment of hard work but also a time for the family to stay together, to laugh, to tell stories from the past. Even though, the Passata is still the main subject and is took seriously. Every house close to the countryside has its own vegetable garden where are regularly grown the tomatoes that are going to be turned into “buttije”, dialectal term that means bottles of Passata. But why choose the Pera d’Abruzzo tomato? Why not using the common San Marzano o Romanelli?